Finally the season of longer days, warmer breezes and colorful flowers has drawn closer to us. In most parts of Pakistan, the summer season lasts for more than 6 months. Therefore, it’s time to transform your home from cozy and dark to look light, refreshing and colorful. Though it is not easy to make the entire home summer ready, but there is one place, you will have to pay extra attention to, it’s your bedroom. To help you make the perfect transition from cozy winter to sunny summer, we have enlisted the best interior designers in Lahore including Amer Adnan Associates (AAA) to divulge some secrets. With a few easy swaps, and some fun DIY (Do-it-yourself) projects, these suggestions will help you brighten up your bedroom. One of the best ideas to freshen up your bedroom is to introduce a few lively patterns into your bedroom. You can have colorful bed spreads, accent pillows, patterned cushions, chandelier and lamps on either side of the bed. Experts say, don’t be afraid to experiment with new patterns. Do it yourself and have fun with it. A new wall color can bring a dramatic change to your bedroom as it can freshen up the entire space. Choose a color that can give a soothing effect to your room and you can enjoy it throughout the season. Moreover, you can pick a wall paper, patterned paper or can go for a variety of stencil paint patterns for your bedroom. You can hang a big or multiple small frames with small patterns to get a similar effect. Replace your heavy and boring winter drapes with something light, lively and airy to bring colorful spring feel in your bedroom. Changing drapes is a great way to bring color into your room, especially for those, who do not want to paint their walls with a new color. Visit your local tapestry store to buy curtains yourself or consult your Pakistani interior designer to do the task, according to your ideas. 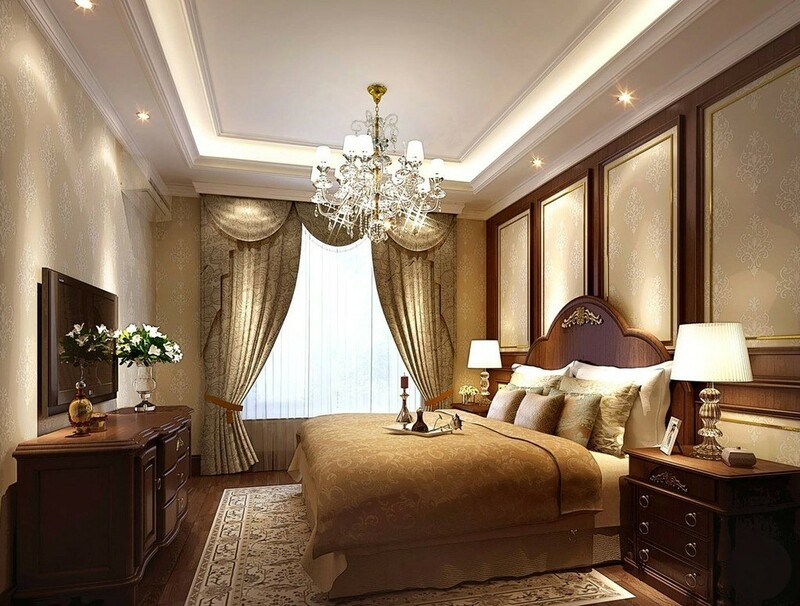 In summer, it is not difficult to make your bedroom look that lively. Sometimes, all you need is to buy a few accessories or bring in a few accessories from other rooms to your bedroom. You can bring a pleasant change in your room by adding up pretty accessories like a clock, book shelf, a vase or anything that inspires you. Amer Adnan says that it is a seasonal activity for me at my home. There is one thing that everyone loves to do in his/her home and that is adding a vase of colorful and fresh flowers. Cut some flowers from your own garden or pick up a bouquet from a local flower shop and split it into smaller bundles to spread throughout the home. Change these flowers often to relive the theme. Don’t forget to share your feelings with us after adding summer touches to your bedroom this year.